I just can’t get enough of Angelique Kidjo. I’d temporarily forgotten how much I love this record. I have to say that one of the reasons I have such a soft spot for Kidjo is because she was one of the first artists I discovered for myself as a young adult (back in the days when you could go to the neighborhood record store and find samples and recommendations.) That’s always a special feeling, when you discover something that nobody else in your circle knows about. Kidjo’s records have been a constant for me ever since. She is someone I can listen to at any time, listen to all day, and always feel good listening to. How about something uplifting? Angelique Kidjo duetting with American R’N’B star Kelly Price, perhaps? 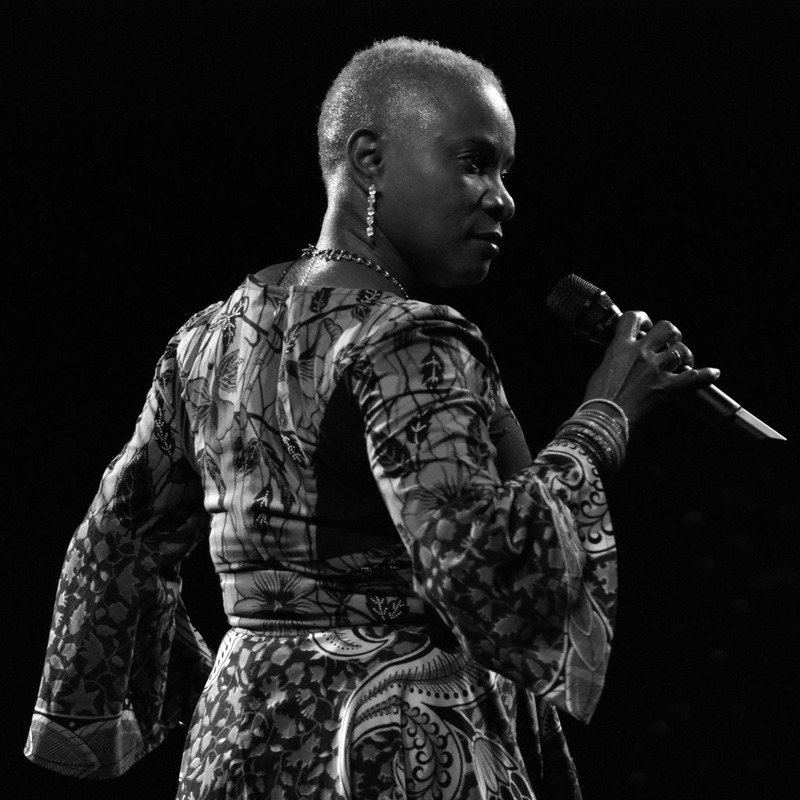 One of Kidjo’s great talents is seamlessly putting together seemingly disparate musical styles, and this is no exception. She and Price sound great together, and the African and the American sides fit together in one funky whole. 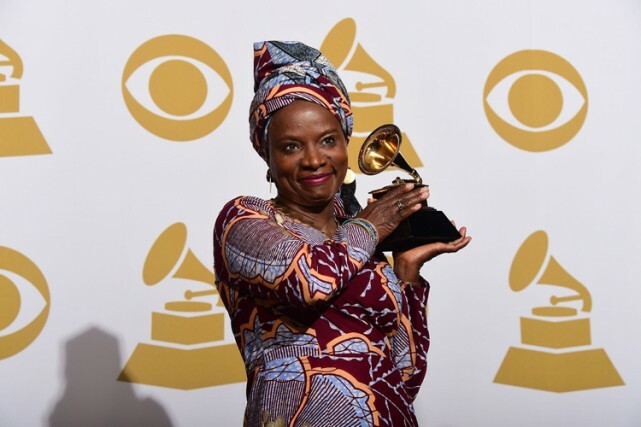 So Angelique Kidjo just won a Grammy for Best World Music Album. Discounting the fact that the Grammys are almost as meaningless and self-serving an institution as the Oscars, and not questioning under what rubric ‘Best World Music Album’ is even a category, congratulations to her. She certainly deserves all the accolades she gets, and more. Anything that increases her platform in the West as a musician and as an activist is good news. A grain of wisdom oft rephrased and repeated. 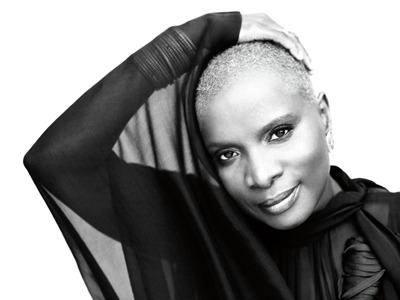 So Angelique Kidjo suggests, appreciate what you’ve got and the moment you’re living in. But remember also the flip side, the old adage about the clarity of hindsight; some of the things you’ve lost or left behind may not have been that great at all. Another offering in the category of teatime music. Angelique Kidjo is quite dominant in that field. I think that to say someone makes great music for teatimes is a high compliment. I would like to think Kidjo would take it as one too. Some artists would say they have higher ambitions than helping people in their relaxation time, but really, what higher calling could there be? Add this to your world music dance party mix. (Which surely you already have.) Add this to your regular dance party music mix. 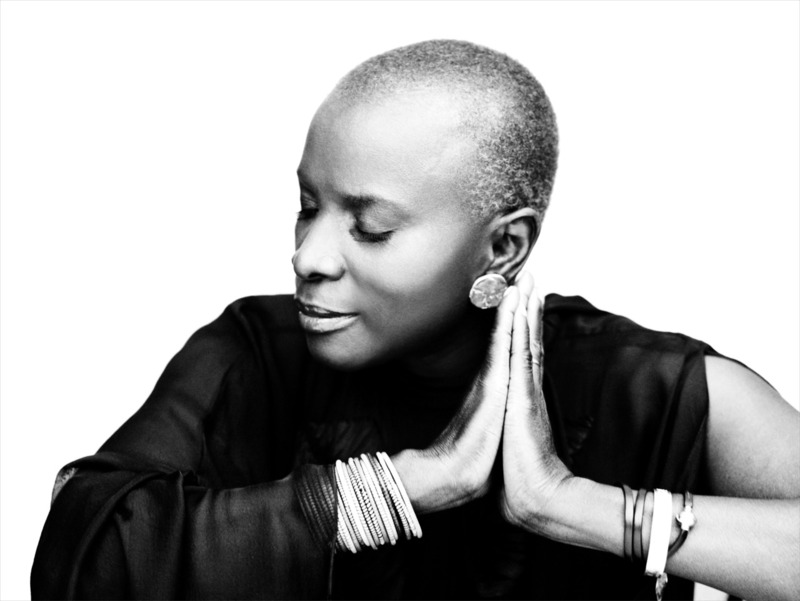 It’s hard to think of music more positive and uplifting than Angelique Kidjo’s. Being a positive force in the world is kind of her thing. She’s a prolific activist and humanitarian, very proactive in her positivity. But without knowing that, you can sense it flowing all through her music. It’s just happy music, a seriously effective picker-upper.